Listen and download Efya – Mame ft Mr Eazi here! 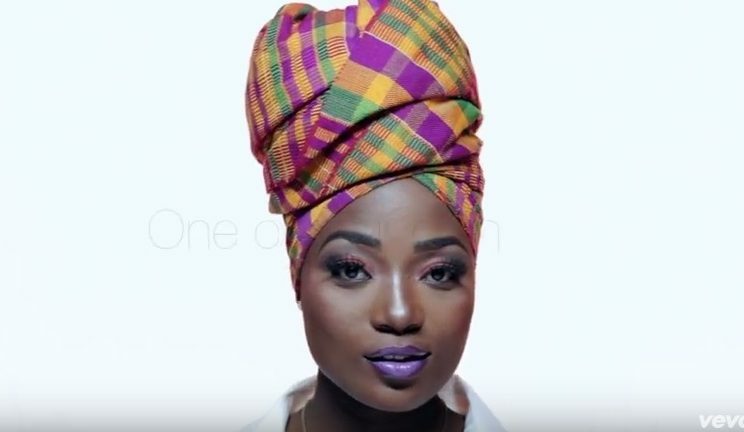 Beautiful Ghanaian songstress Efya hooks up with Mr Eazi to drop a potential hit record ‘Mame’. This is the second time the two artists would be collaborating after the successful ‘Skin Tight’. Efya turned a older some days ago so the singer blesses us with a music gift ‘Mame’ which means ‘give me’.